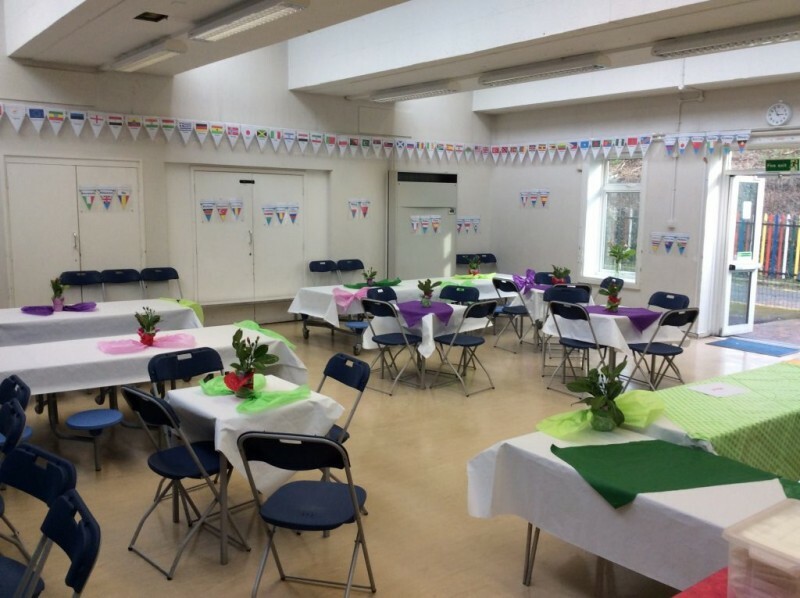 Ferry Lane has a large community hall with an attached kitchen available to hire. This could be suitable for exercise classes, birthday parties, meetings etc. 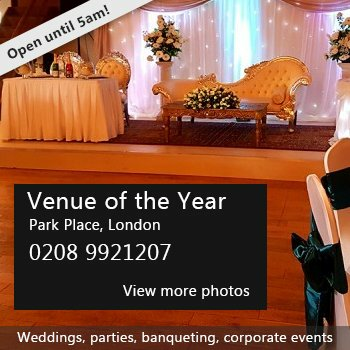 There are also some smaller indoor spaces as well as our school grounds available to hire at certain times. There have been 0 reviews of Ferry Lane Community Hall. Perhaps some of the following halls within 5 miles of Ferry Lane Community Hall would also be of interest?